Here you’ll find useful news and insights. We offer more than just a fertilizer blog! Check out our plant care guides, and DIY guides. 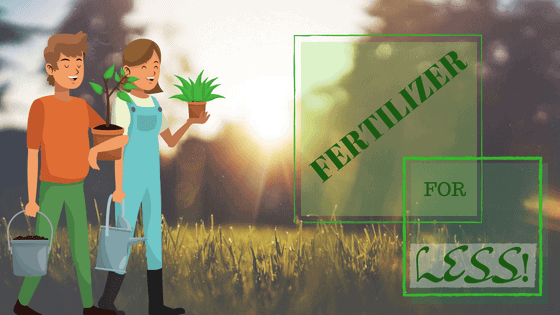 Fertilizer for Less is your go-to resource for news on the organic fertilizer industry. Enjoy our gardening and farming blog! Which vegetable plants can be home grown with minimum efforts?